Andrew Landford, MP is driving home one night along a dark country lane when a barn owl flies into his windscreen. It is an accident, nothing more. 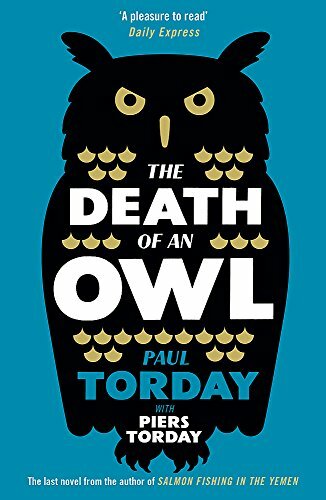 But Andrew sits on a parliamentary committee concerned with the protection of endangered species, and the death of the owl threatens to destroy his hopes of reaching No. 10. Also in the car is Andrew's old Oxford friend and political adviser, Charles Fryerne. Will they be able to keep the crime under wraps, or will circumstances conspire against them?